Halsey Hits the Road with Charli XCX and PARTYNEXTDOOR - GENRE IS DEAD! 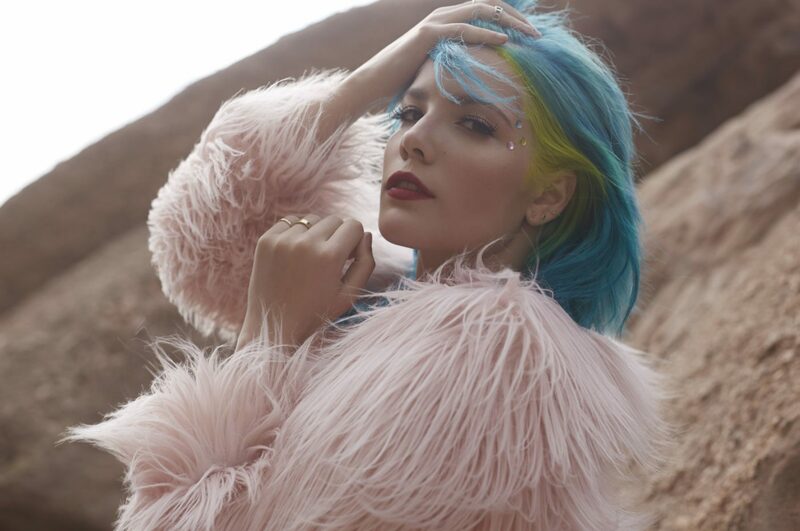 Singer-songwriter Halsey announced her first headlining tour in North America today! The hopeless fountain kingdom World Tour starts on September 29th in Uncasville, CT and runs through 30 shows to Cleveland, OH on November 22nd. Halsey will be accompanied by Charlie XCX and PARTYNEXTDOOR. Pre-sales for the tour begin May 8. AT&T’s priority pre-sale ticket access (att.com/frontoftheline) starts Tuesday, May 9 at 10 a.m. ET. Citi cardmembers can access further pre-sale tickets beginning Tuesday, May 9 at 10 a.m. ET. General on-sale is slated to begin May 12. For every pair of tickets purchased online, fans will have access to redeem a single physical copy of Halsey’s hopeless fountain kingdom, dropping June 2. Check out dates for the hopeless fountain kingdom tour below. For more information, visit www.hfktour.com.